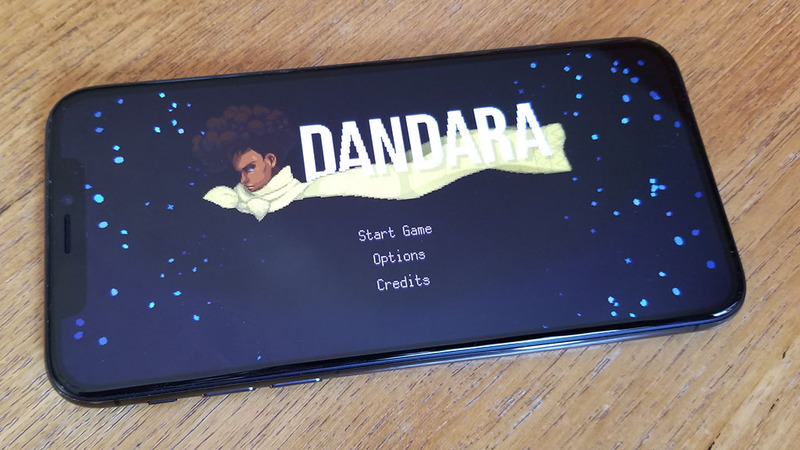 Dandara on ios is a platform jumping gliding action game. That sounds like a mouthful but the one thing this game has going for it is originality. I cant think of a game I have played to compare against this one making it very unique. You can check out some of our live game play below as we cover more of the benefits to playing. 1. The mechanics of this game allow you to defy gravity. 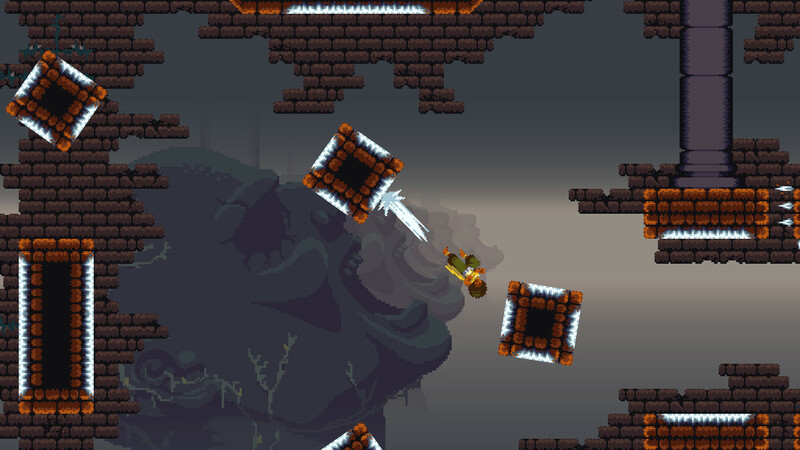 The Dandara ios app will have you jumping from platforms in a very cool looking gliding fashion. You will eventually have to shoot at enemies with burst style gun shots. Its all some cool stuff that works seamlessly as your playing. Controls are also spot on as well. 2. 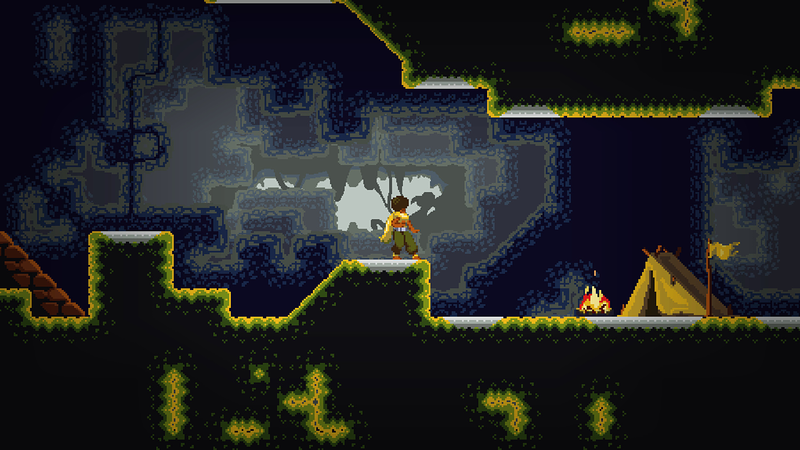 Dandara also looks very impressive visually. It has beautifully themed levels that will flip side ways on you as you progress through the game. 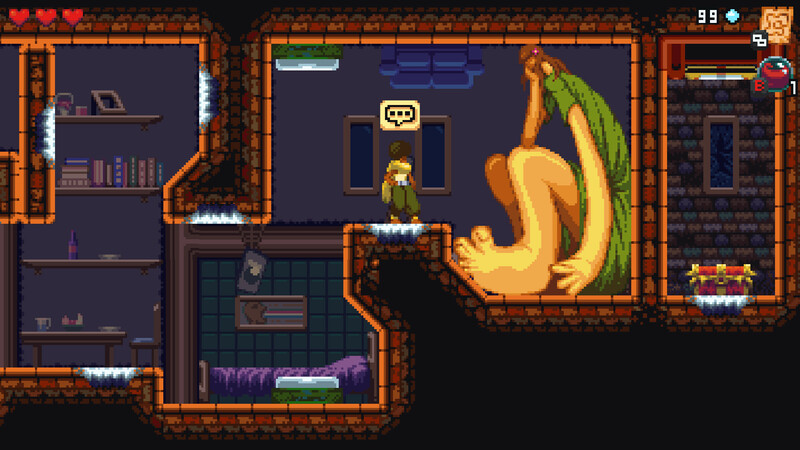 I would classify this as a pixel art type of game that also has an amazing soundtrack on it. Everything in this game is animated but looks fantastic. 3. As far as the overall game play on the Dandara ios app I have no complaints. The action in this game is quite compelling as is the detailed environments and enemies to shoot through. With the music being good in this game you won’t feel the need to turn it down at all either. With some closing comments we definitely think this game is a win. It currently has a higher price tag than others in its category, but its originality can’t be ignored.